The auction is coming up soon! Please help us, we need YOU to make this event a success!! Only 50 days until we gather together for our annual auction and celebration!! Mark your calendars and buy your tickets today! This is a great event and a very worthwhile cause ~ please join us... we look forward to seeing YOU there! 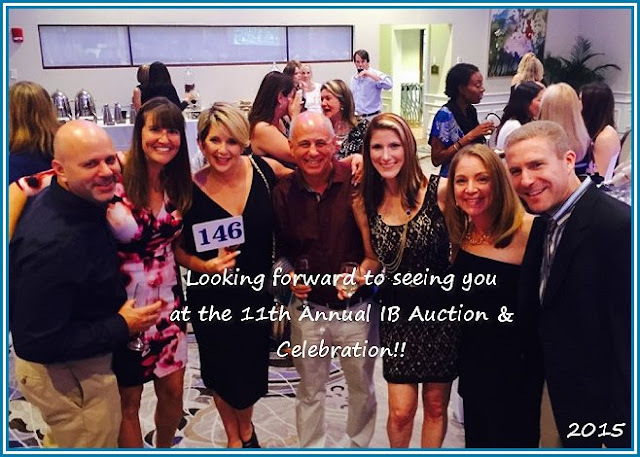 What a great opportunity to show admiration and support for your child's teacher by gifting them a ticket to the Morikami Park IB Foundation's 11th Annual IB Auction & Celebration!! 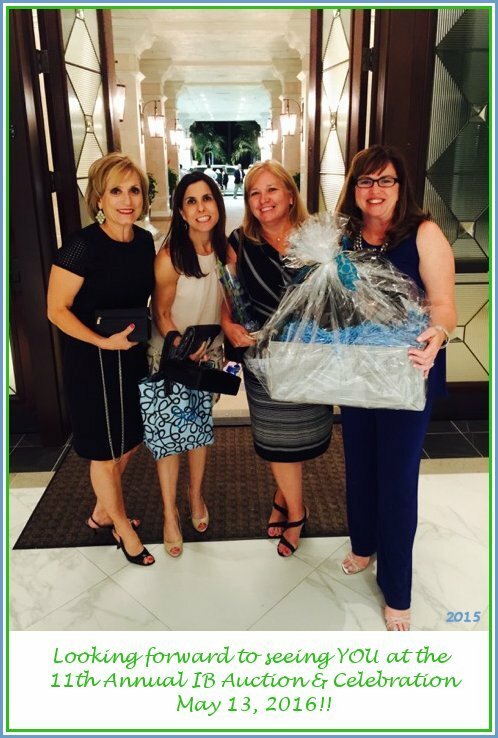 This year's event will be held on May 13, 2016 at the Polo Club in Boca Raton. 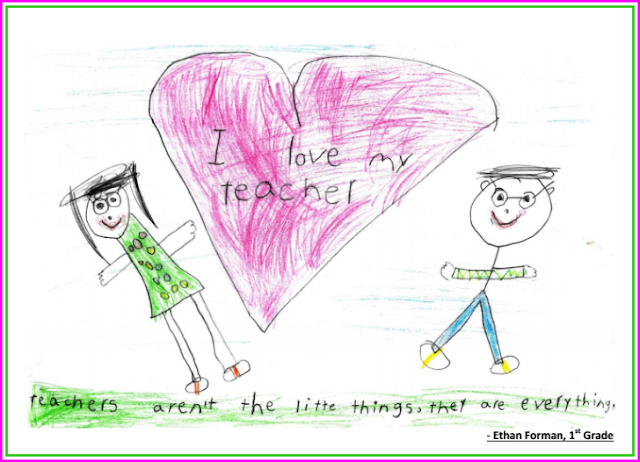 Teachers and MPES staff members can be sponsored for $60 per person. 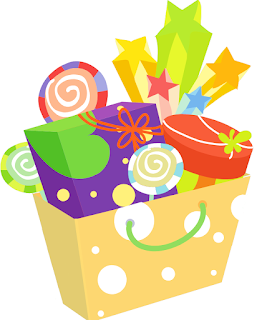 If you would like to sponsor someone so they may attend the Annual Auction, you can conveniently remit a secured online payment here or you may return this form with your payment to the front office (ATTN: IB Foundation). Did you know that a school wishing to implement the IB PYP program is required to make a commitment to ongoing teacher professional development? 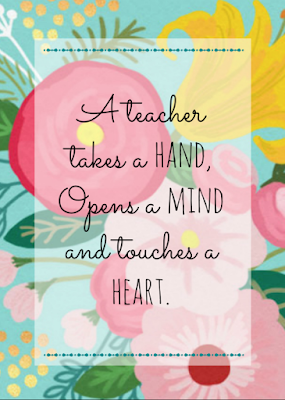 Additionally, the school must be committed to an inquiry-based approach to teaching and learning that promotes inquiry and the development of critical thinking skills. 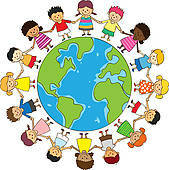 The Units of Inquiry utilized at MPES are transdisciplinary themes that serve as the framework of every IB classroom. The IB Foundation would like to announce that the proceeds from Sponsorships and the 2016 Annual Auction will go directly to the International Baccalaureate program at Morikami. 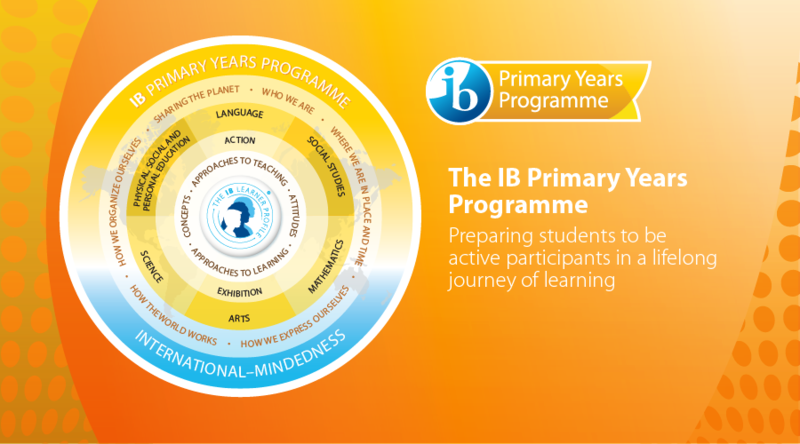 The funds will be utilized to purchase in-classroom materials (such as books, videos, posters and resource kits) that support the IB Units of Inquiry. 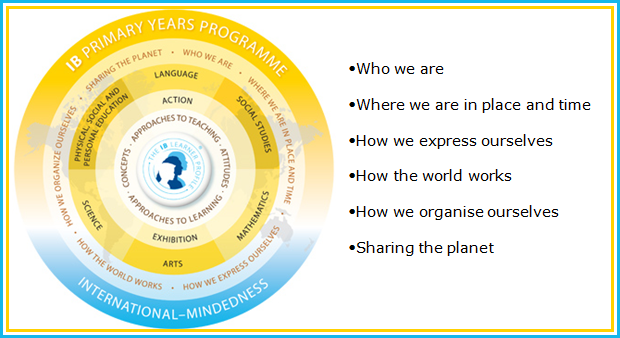 These materials need to be updated every 3 years and have been selected by teachers from all grade levels as a ‘must-have.’ Additionally, if funding permits, the IB Foundation would like to provide Level 3 IB training for a select number of teachers at Morikami. 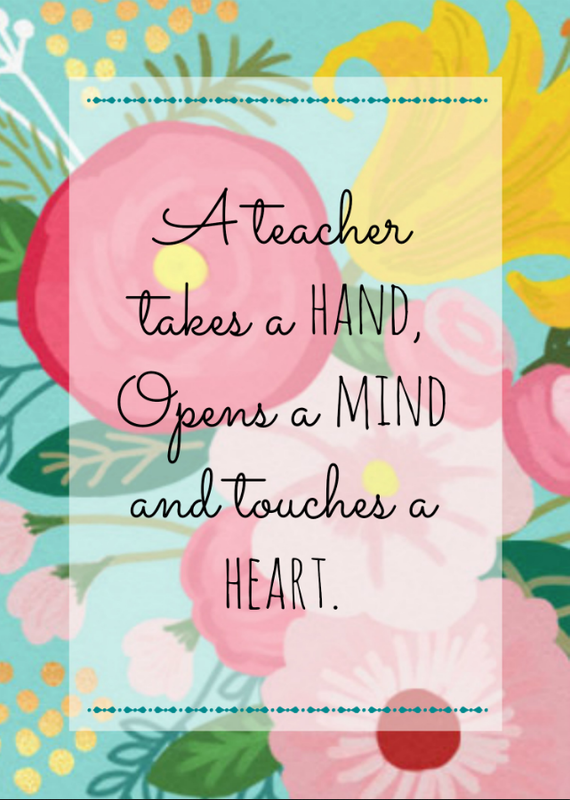 Please help us reach our goal of supplying every classroom from kindergarten through the 5th grade with updated IB materials for our students. 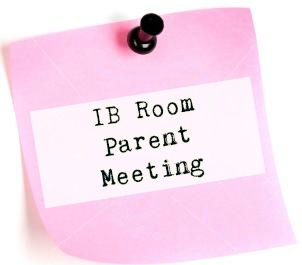 It’s the International Baccalaureate program that makes Morikami the remarkable school that it is! We kindly ask you to consider sponsoring the Morikami Park IB Foundation for the 2015-2016 school year. 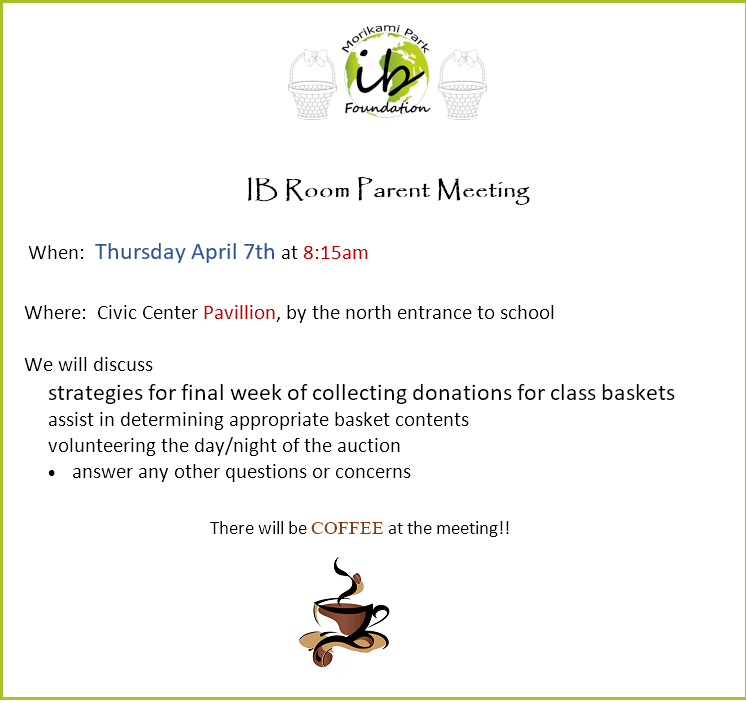 You can do so by completing the attached Sponsorship Form and returning it to the MPES Front Office (ATTN: IB Foundation). 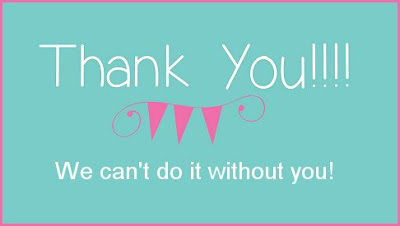 You can also remit payment securely online by visiting www.morikamiparkibfoundation.com and clicking on the “Donate” tab. Scroll down the page and click on the yellow “Donate” icon which will allow you the option of paying via PayPal or with a credit/debit card. Thank you in advance for helping us to make a difference in the lives of the children who attend Morikami Park Elementary. If you have any questions about sponsorships, please feel free to contact us at MorikamiParkIB@gmail.com. It's getting closer every day! The invitations have been sent home! Please be sure to RSVP by April 22nd ~ it's a date!! 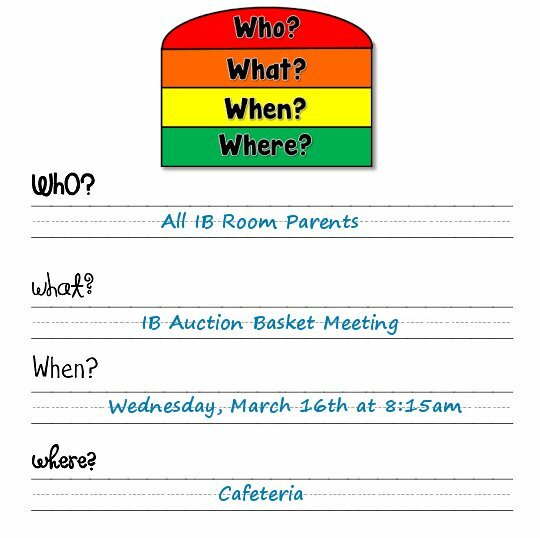 Please plan to attend our next IB Auction Basket Meeting on Wednesday, March 16th at 8:15am in the Cafeteria.